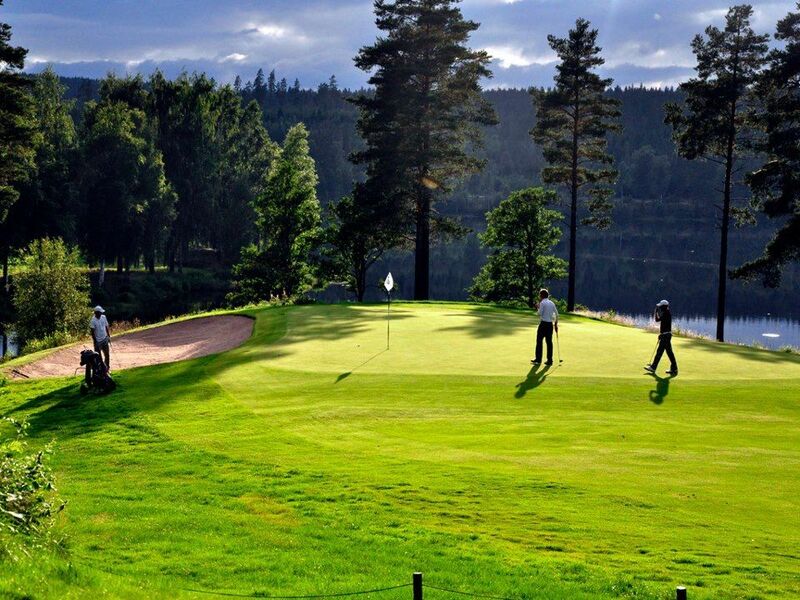 Isaberg Golf Club has two 18-hole courses. 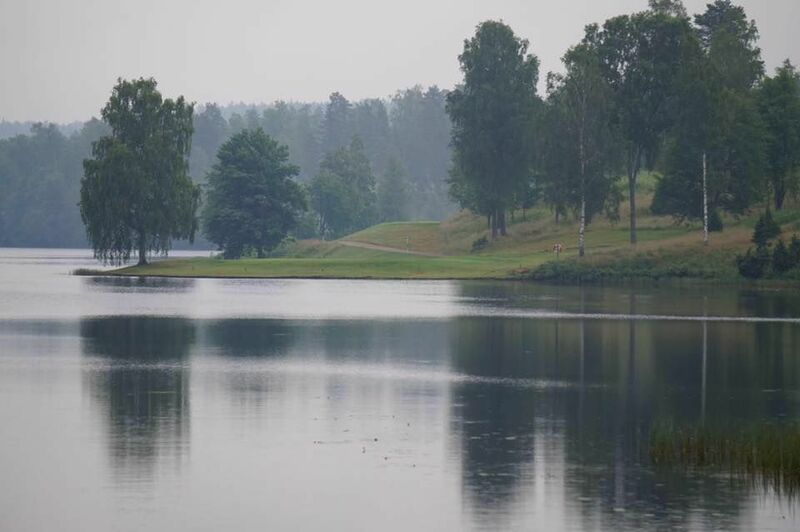 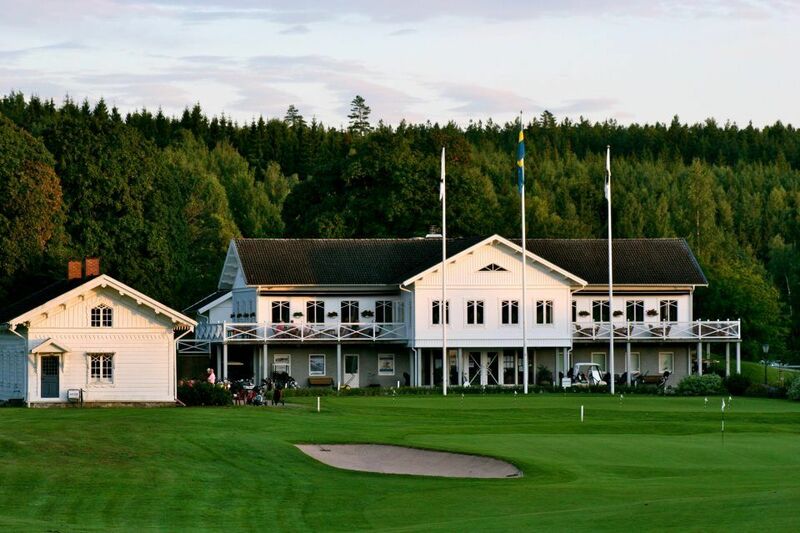 They are considered some of Sweden’s most beautifully located and is visited annually by more than 10,000 guest players. 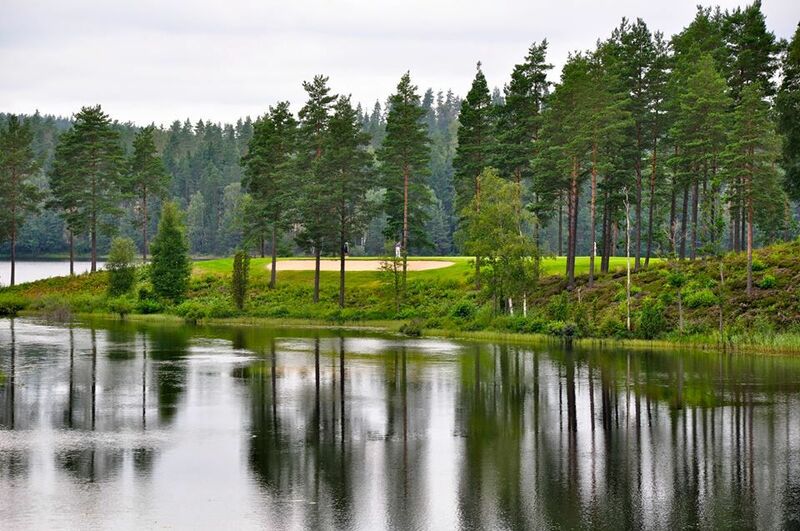 The terrain is hilly, green groves turns into gentle slopes or precipices, while tall pines standing at attention. Blue water and so Nissan with the thunderous case and the wild rapids. 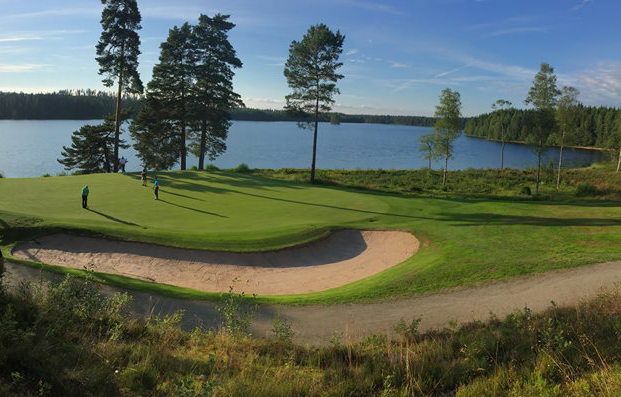 The Golf Club was builded in the year 1968, the first 9-hole course was ready 1970 and the first 18-hole game finished in the year 1975. 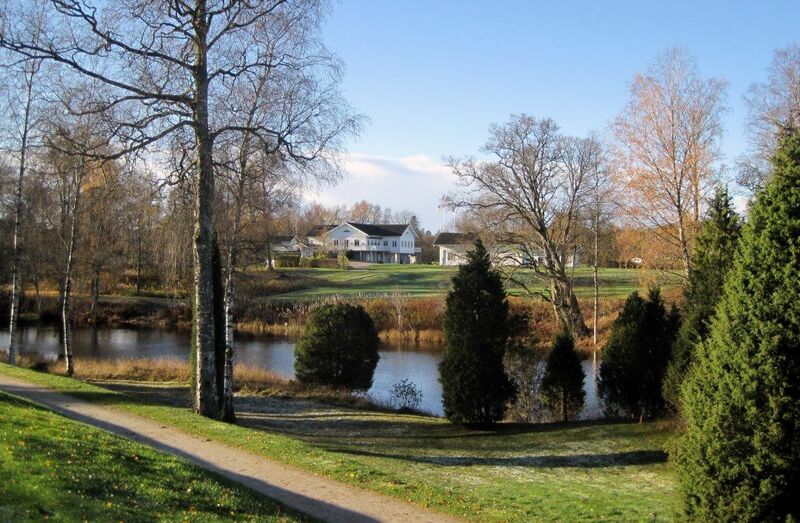 Isaberg Golfklubb - Västra is not yet in our pool of Golf Courses for orders.